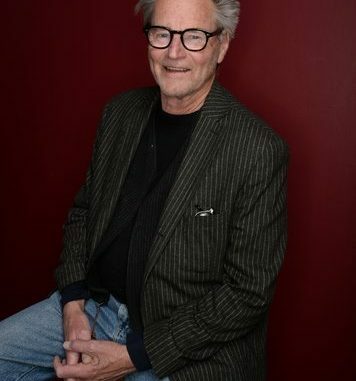 Sam Shepard, the Pulitzer Prize-winning playwright, Oscar-nominated actor and celebrated author whose plays chronicled the explosive fault lines of family and masculinity in the American West, has died. He was 73. In his 1971 one-act “Cowboy Mouth, which he wrote with his then girlfriend, musician and poet Patti Smith, one character says, “People want a street angel. They want a saint but with a cowboy mouth” — a role the tall and handsome Shepard fulfilled for many. But Shepard was best remembered for his influential plays and his prominent role in the off-Broadway movement. 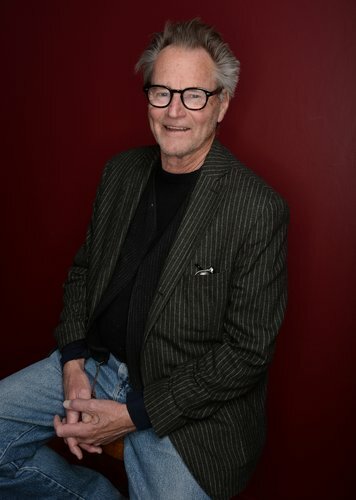 His 1979 play “Buried Child” won the Pulitzer for drama. Two other plays — “True West” and “Fool for Love” — were nominated for the Pulitzers as well, and are frequently revived. Samuel Shepard Rogers VII was born in Fort Sheridan, Illinois, in 1943. He grew up on an avocado ranch in Duarte, California. His father was an alcoholic schoolteacher and former Army pilot. Shepard would later write frequently of the damage done by drunks. He had his own struggles, too, and was arrested in 2015 for drunk driving. As Shepard grew as a playwright, he returned again and again to meditations on violence. His collection “Seven Plays,” which includes many of his best plays, including “Buried Child” and “The Tooth of Crime,” was dedicated to his father.